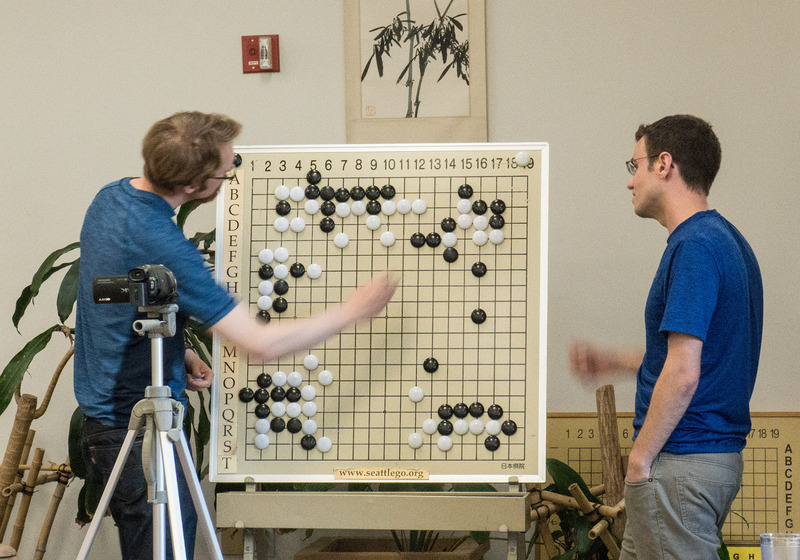 The first New York City Go Club ratings tournament was held on May 19. 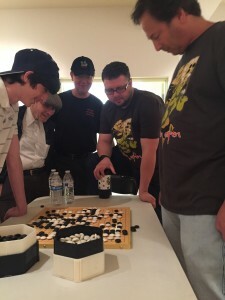 The tournament boasted a full house of 32 players across four divisions and was sponsored by Pie By The Pound, a restaurant that has been hosting weekly go meet-ups since 2013 and was founded by well-known tournament director Matthew Hershberger. In addition to entry into the event, registration included all you can eat pizza and drinks during the tournament. 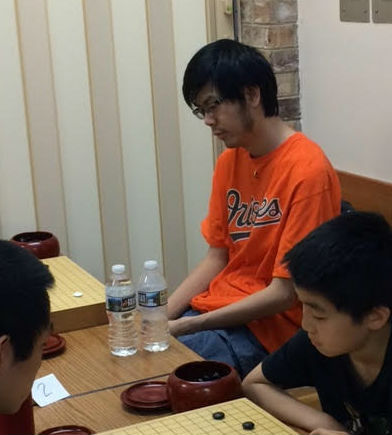 Top winner was Peixuan Wang 8d, a former go student from China, who went undefeated for the day. The other division winners were Jason Chimon 1k, Peter Armenia 3k and Jeffrey Losapio 8k. 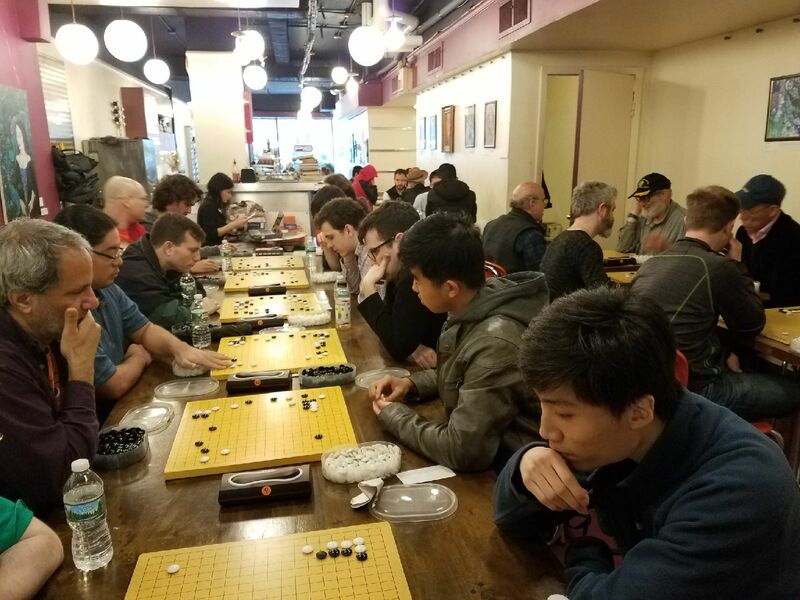 The tournament even garnered a bit of international attention, with players from Israel and Scotland who were in NYC on holiday were in attendance. Details for Pie By The Pound’s weekly meetups, as well as other NYC Go clubs and events can be found here. Free massages. Free lunch. 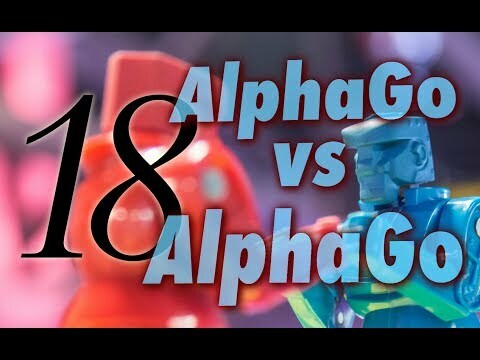 Pro analysis. Oh yeah, and one of the best fields in the AGA tournament calendar. 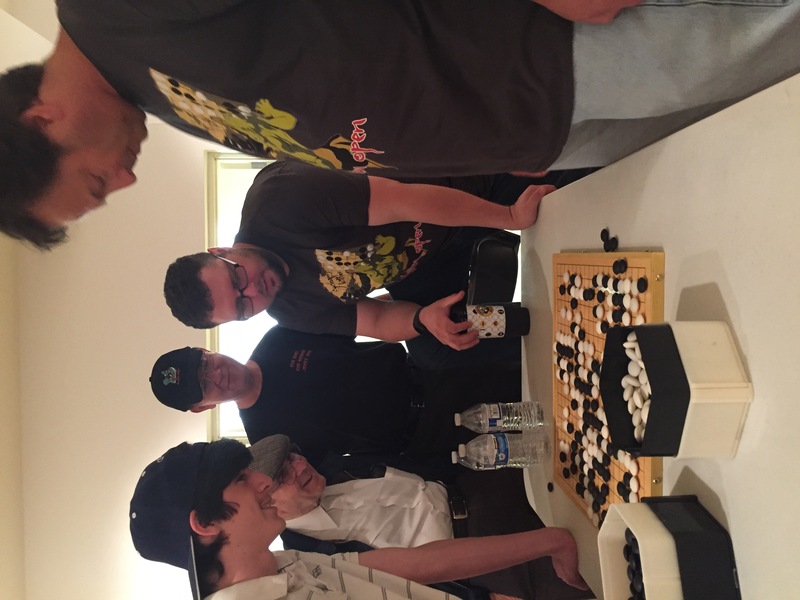 Mark your calendar now for this year’s Cotsen Open, which has just confirmed for October 13-14 at the Korean Cultural Center in Los Angeles. Watch this space for registration, which is expected to open soon. Meanwhile, organizers are looking for volunteers for set up, take down and during the event. Contact Ryan Murray ryan@thelec.com if interested. Also, the E-Journal will be covering the tournament again this year, and is looking for a few good game recorders for the team. Email journal@usgo.org if interested. 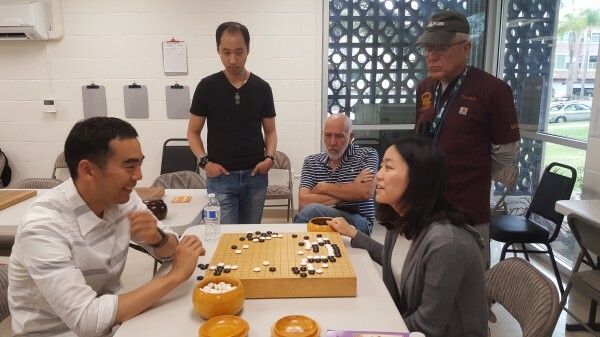 Eric Lui 1P (right) won the 45th Maryland Open, winning all five rounds on May 26-27 to claim his fifth title at the long-running tournament. Fifty-one players participated, Gurujeet Khalsa directed and Todd Heidenreich was Assistant TD. Over 30 people came out on May 20 for the San Diego Go Club May Soiree to welcome 9-dan Korean professional go player Dalhoon Paul Ahn. 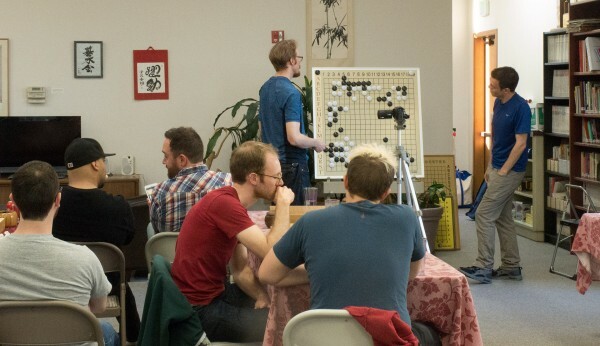 Mr. Ahn played a simultaneous exhibition against eight players others and then played and analyzed games throughout the afternoon, while others played self-paired games. 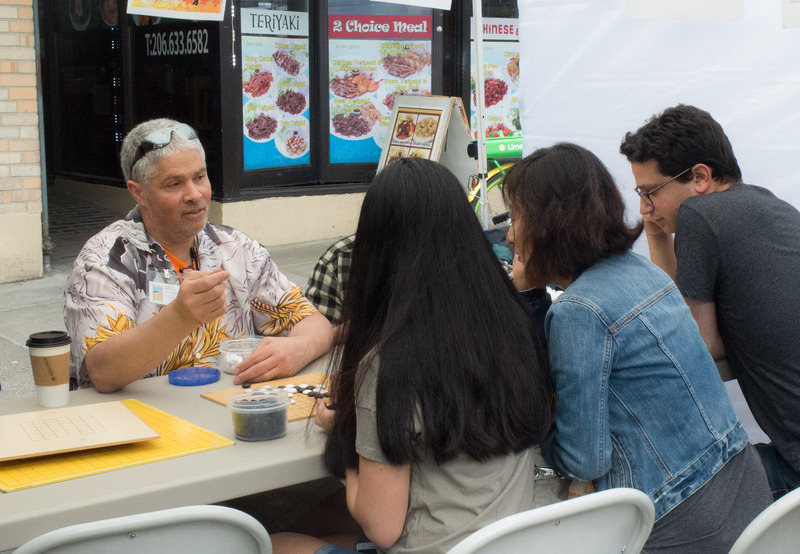 More than 20 people stayed after 5 p.m. to enjoy free pizza (provided by the AGA Chapter Rewards Program) and socialize. The club was honored also to have the European Women’s Champion, Vanessa Wong 7-dan, as a guest. 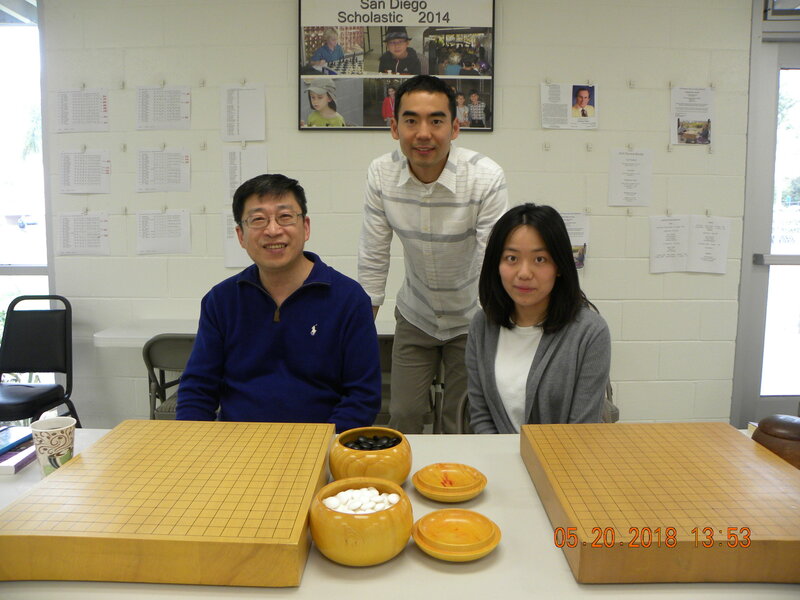 She played in the simul and, playing an even game, beat Paul Ahn. 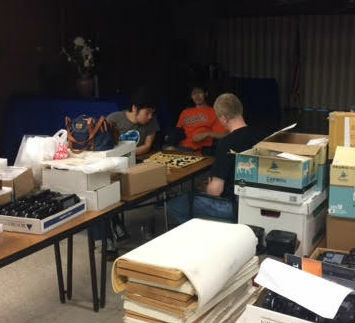 “The San Diego Chess Club has graciously offered to allow the go club to use its building for special events,” reports club president Ted Terpstra. “The San Diego Go Club intends to hold the first annual California Go Championship there this fall. The facility seats 150 for competition and has a separate skittles room for post-game analysis.” Details will be forthcoming. The AGA would like to encourage all chapters to keep their information up to date. 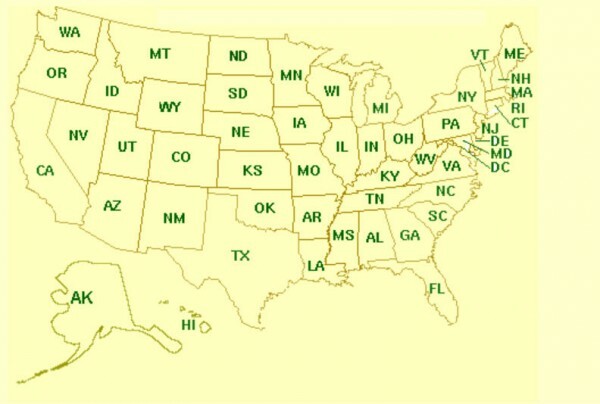 The organization lists all of the current chapters and other clubs on our go clubs map. All of this is pulled directly from our membership database. Follow our easy guide to update your information here. 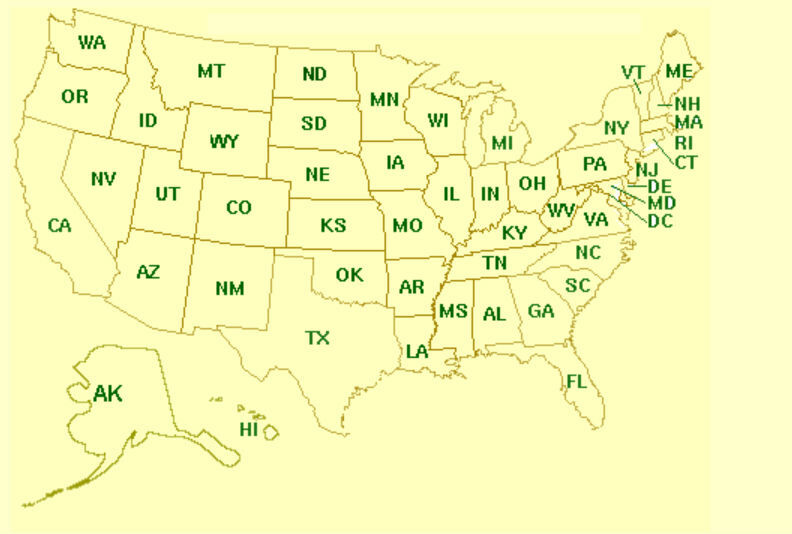 Your information will be directly updated on the go clubs map and will help your club to attract members. Not a chapter or want to be listed on the AGA go clubs map? Sign up to be a chapter today!